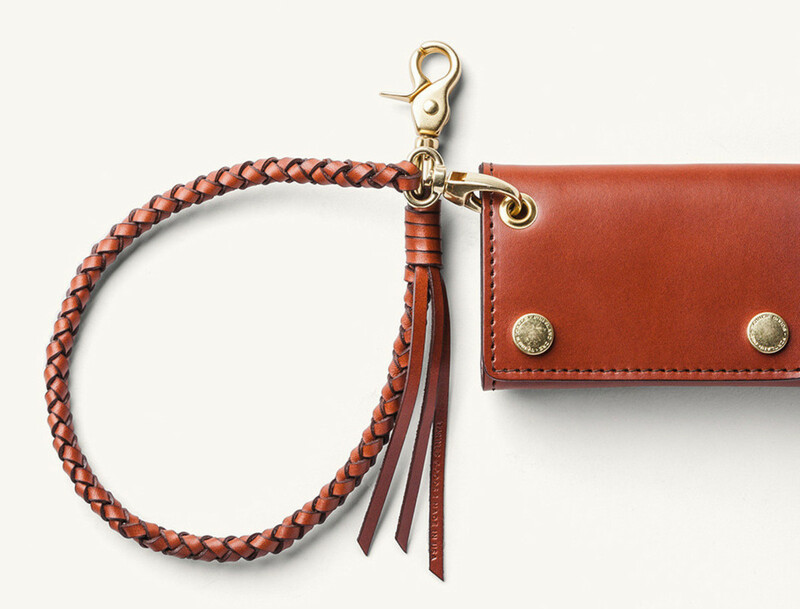 Leathery security for your wallet. If you&apos;ve been looking or something a little more refined to hook your wallet to your belt, Tanner Goods&apos; braided tethers should definitely meet your needs. 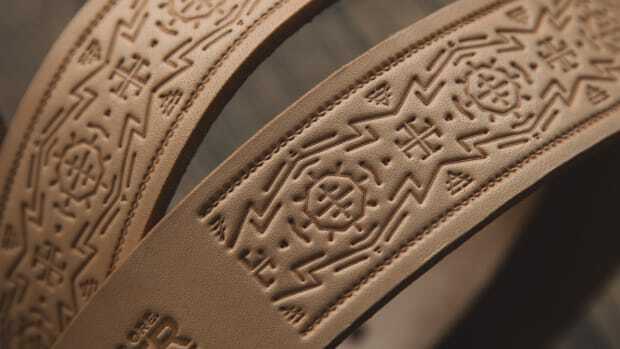 The tethers are available in a variety of shades from black to tan to natural leather. 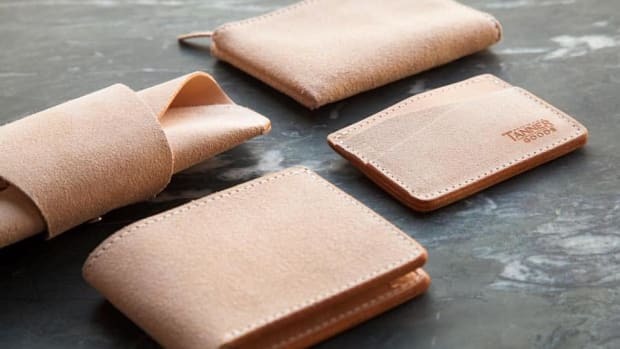 Each piece is made from English bridle leather with heavy duty brass clasps to secure each end to your wallet and belt loop and are compatible with their Workman wallets or any wallet with a rivet hole. Inspired by old world iconography. 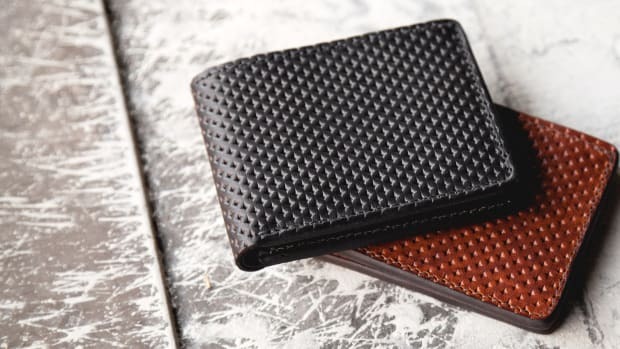 A new Limited Edition from one of our favorite leather makers.